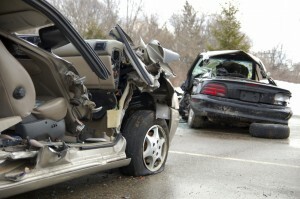 Our lawyers have put together a list of the most commonly asked questions about car accident injuries. If you were injured in a car accident in Orange County and have a question, browse through our site to find the answer, or simply contact us and we will provide you with a comprehensive answer. you sustained and call the police to report the accident. 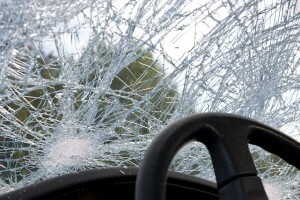 pursue damages from the driver. for your injuries, even if you do pursue legal action. make filing an insurance claim difficult—or even impossible. she has not been found by the police. 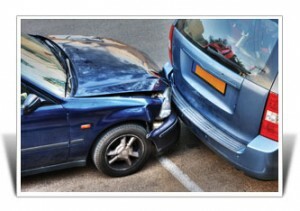 Orange County auto accident lawyer? how necessary it really is to hire an attorney to help you. What can an attorney really do for you after an injury? handle all the paperwork and phone calls. really worth if you work with an experienced attorney. help to the people who were injured in the accident. faster emergency responders can get to the scene. so, and avoid moving an injured person. or the victim know that the pictures are available. a pedestrian in an Orange County car accident? ensure your health and legal rights. exam to check for any non-obvious injuries. write down as many details as you can remember. until you’ve spoken with an Orange County injury attorney. slows down or comes to a stop, regardless of the situation. accident lawyers, we understand that all cases are different. of you, you could still attempt to file an injury claim. California, who is at fault for the accident? wrong way down the street. moving emergency vehicle with its lights flashing. were flashing does not automatically mean it is in the right. caused my California car accident? drivers still engage in these distracted driving activities. the task at hand, traffic accidents can happen. 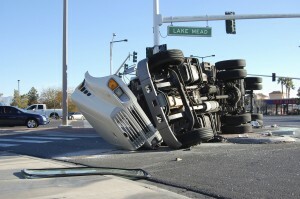 driver was on the phone or text messaging can be challenging. attorneys, we understand that every case is unique. 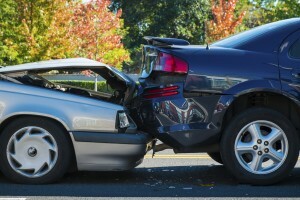 injury claim after a California car accident? moving on from the accident sooner. that involved running a red light? after a vehicle ran a red light. even to those who were involved in the crash. 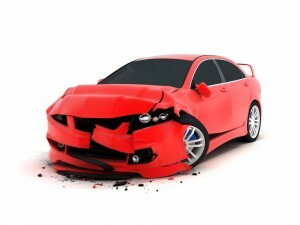 after a California car accident? 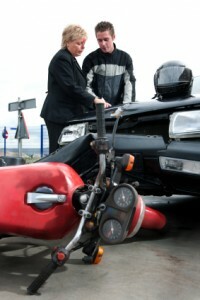 the accident when speaking with insurance companies. 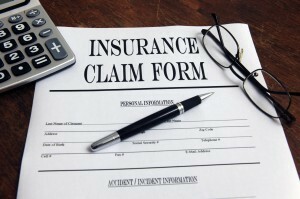 before filing a personal injury claim in California? 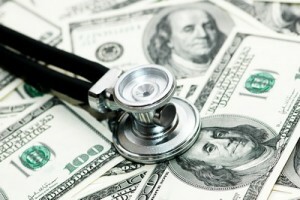 medical bills and expenses sooner. elevate the risk of pregnancy complications. advice every time they get into a car. 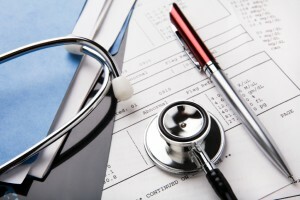 will help your health and your injury case. 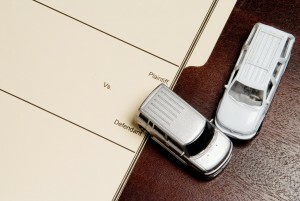 our Orange County motor vehicle attorneys. within 60 days from the last date of medical treatment. extend the time-frame of the claim to be resolved. 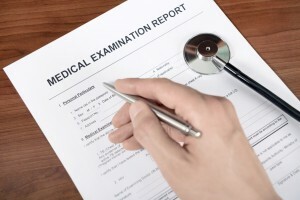 injuries and getting the needed information is sufficient. could be construed as an admission of liability. necessary treatment to regain your full health. not have enough insurance or no insurance at all? directly with the insurance companies?